The capability approach advocates that interpersonal comparisons be made in the space of functionings and capabilities. However, Amartya Sen has not specified which capabilities should be selected as the relevant ones. This has provoked two types of criticism. The stronger critique is Martha Nussbaum’s claim that Sen should endorse one specific list of relevant capabilities. The weaker claim is that some systematic methodological reasoning should be conducted on how such a selection could be done. I will first suggest that Nussbaum’s claim can be better understood by looking at some of the core differences between her and Sen’s version of the capability approach. 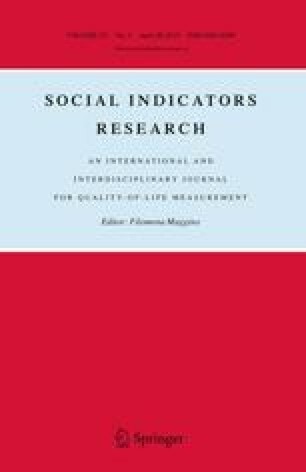 Then I will argue against the use of Nussbaum’s list for quality of life measurement on grounds of epistemology and legitimacy. However, procedural methods also have their problems, notably the danger of selection biases. The paper concludes by sketching one possible way to minimize such biases and by briefly discussing a set of methods for the selection of capabilities for quality of life measurement.